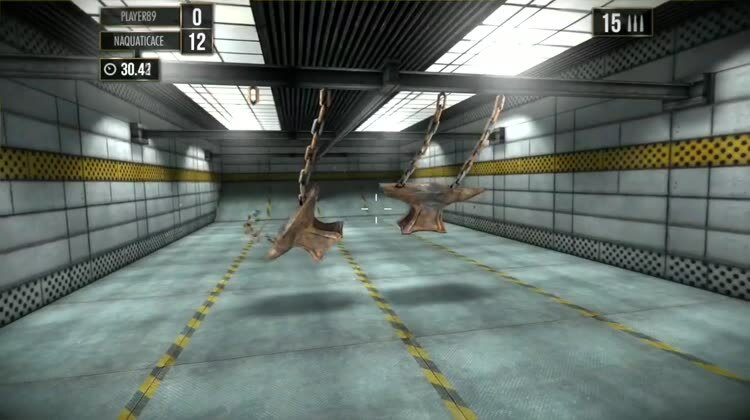 Experience the game that changed the FPS genre forever. 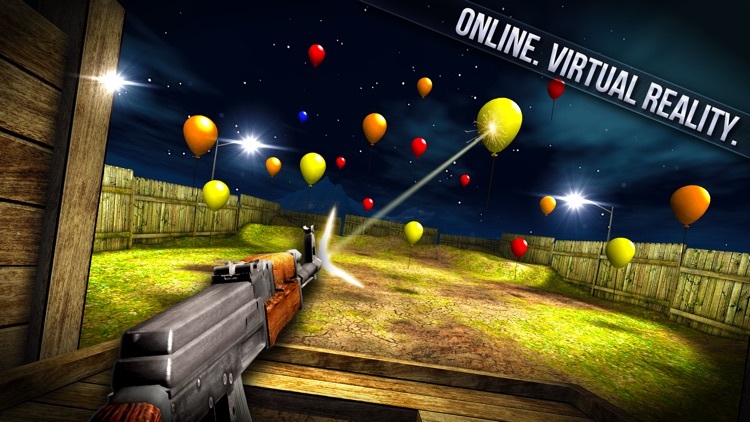 Match up against your friends, your enemies, or anyone in the world in the first virtual reality shooting range! No headset required! 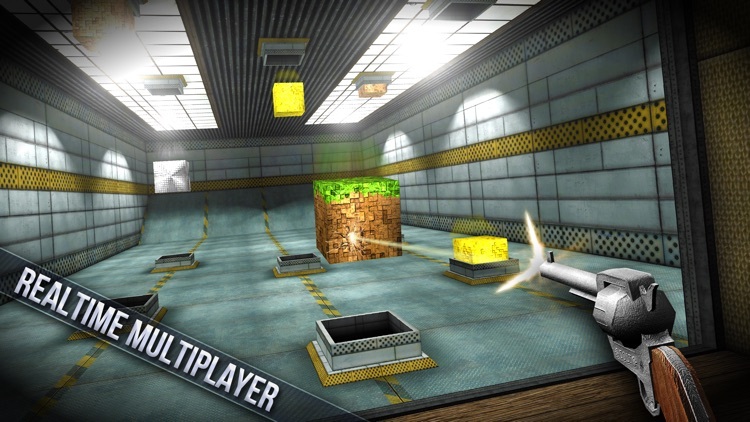 With gyroscopic virtual reality, skill based reloading, and ultra competitive multiplayer, Shooting Showdown 2 is the most technically advanced shooter on the planet. Hyper-realistic muzzle flash, bullet tracers, and true impact audio make for a spectacular next-gen experience. 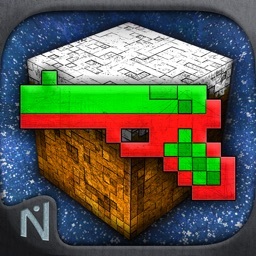 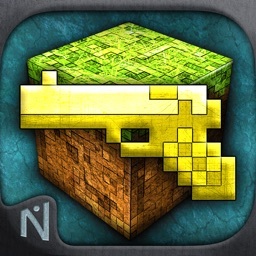 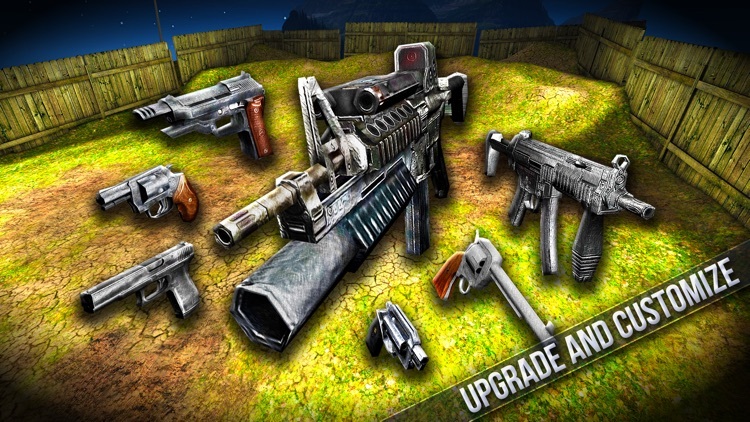 - Extra Gold - Earn more gold to upgrade and customize your weapons! 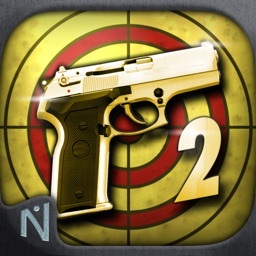 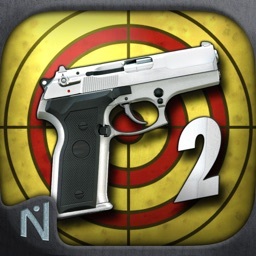 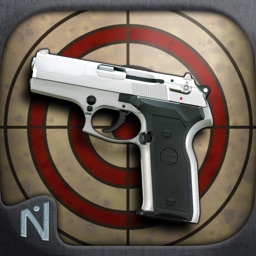 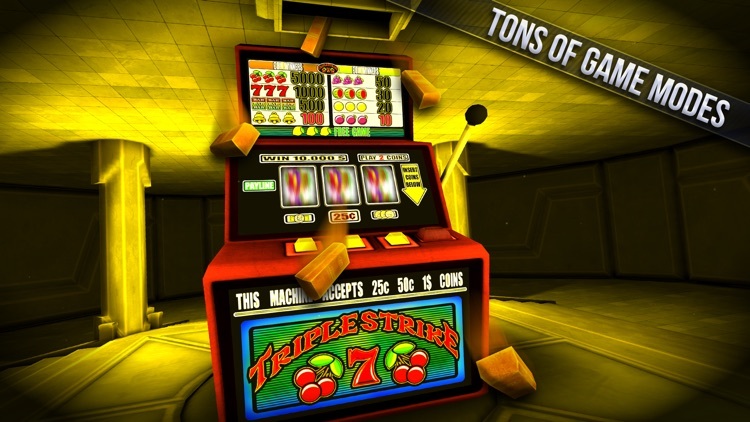 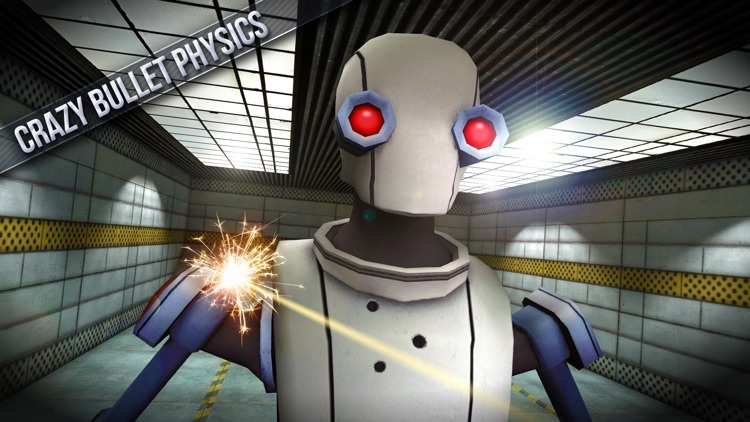 - All levels - Play on all Indoor and Outdoor shooting ranges without having to level up!